Riley B. King (September 16, 1925 – May 14, 2015), known by his stage name B.B. 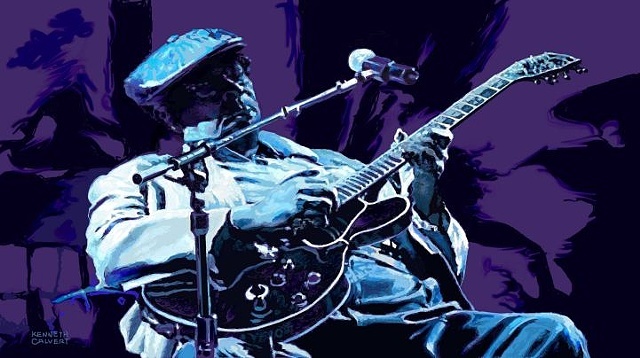 King, was an American blues singer, songwriter, and guitarist.